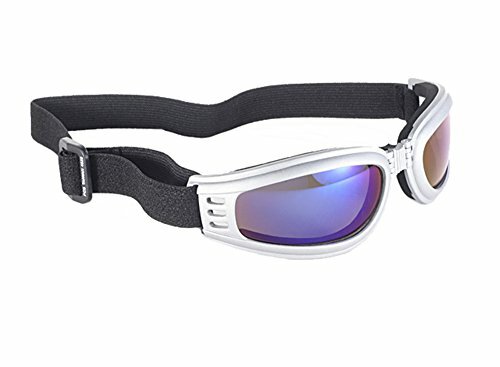 Harley-Davidson® Speed High End Performance Goggles, HGSPE01. 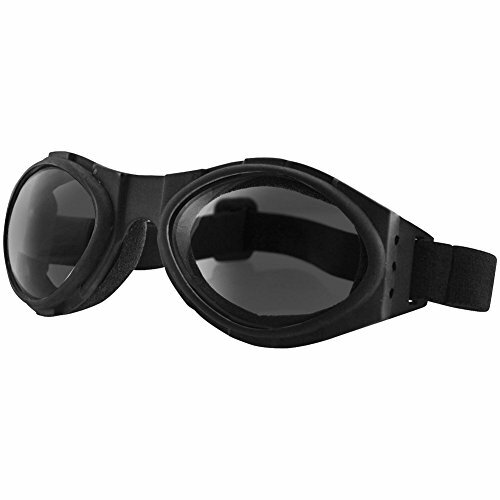 These goggles are not just made to protect you, they are also made to be comfortable. The lightweight copper frame and the Genuine leather adapts naturally to your facial contours. Gray Silver Flash Lens and Dark Metal Frames. Italian made, these goggles have been individually handcrafted in Italy by Brillen Handgemaakt, combining the motorcycle riding tradition and the legendary safety protection of Wiley X. Superior quality hand stitched leather, with great looking orange stitching. Decentered lens for optical clarity over entire viewing surface. Adjustable elastic-band to establish a custom fit. Hinge designed to keep goggles tight to riders face even when strapped outside of helmet. These goggles are not suitable for night driving or twilight conditions, great for daytime riding! 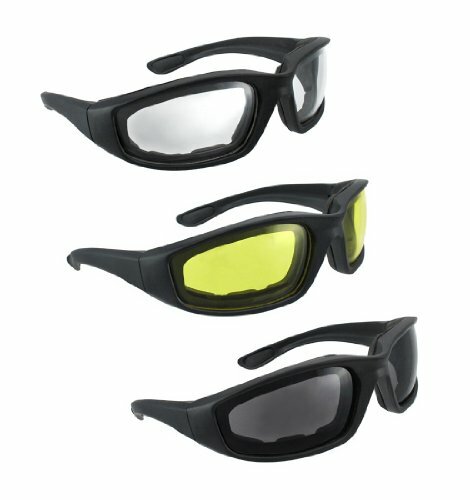 Goggles meets the ANSI Z87.1 2010 American standard for safety, high velocity impact and high mass impact requirements. Comes in a protective leather case, featuring an embossed famous Bar & Shield logo with a soft velvet lining. Size: 82-19-00. Enjoy this great product and ride safe! These folding goggles are constructed With 100% Shatterproof polycarbonate lenses making them perfect for bikers. 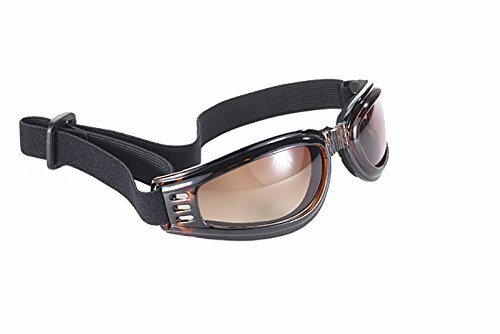 Harley-Davidson® Rally High End Performance Goggles, HGRAL01. These goggles are not just made to protect you, they are also made to be comfortable. 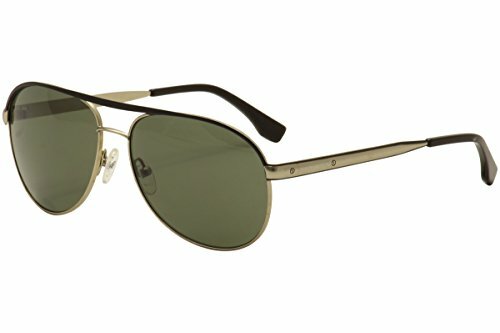 The lightweight copper frame and the Genuine leather adapts naturally to your facial contours. Gray Lens and Dark Metal Frames. Italian made, these goggles have been individually handcrafted in Italy by Brillen Handgemaakt, combining the motorcycle riding tradition and the legendary safety protection of Wiley X. Superior quality hand stitched leather, with great looking orange stitching. Decentered lens for optical clarity over entire viewing surface. Adjustable elastic-band to establish a custom fit. Hinge designed to keep goggles tight to riders face even when strapped outside of helmet. These goggles are not suitable for night driving or twilight conditions, great for daytime riding! Goggles meets the ANSI Z87.1 2010 American standard for safety, high velocity impact and high mass impact requirements. Comes in a protective leather case, featuring an embossed famous Bar & Shield logo with a soft velvet lining. Size: 82-19-00. Enjoy this great product and ride safe! These 3 pairs of sunglasses have mirror coated UV400 lenses which provide the ultimate in protection against the sun's harmful rays. The lenses are polycarbonate. Each of the lenses measures 3 inches across, and are 1 1/4 inches high in the center. The glasses have rubber padding around the lenses to give you excellent comfort, with vents to prevent fogging. Each arm is 5 inches long.You'll recieve one pair with dark smoke lenses, one pair with clear lenses and one pair with yellow lenses. These glasses are BRAND NEW, never used. These are great for those who wear contact lenses. Don't miss out on this great deal. Get yours now! 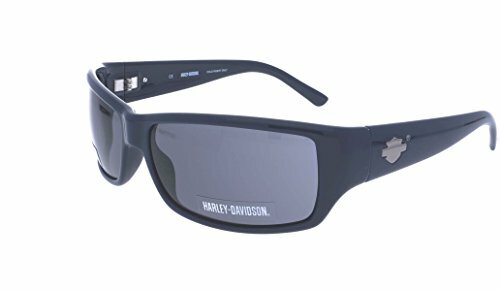 Brand New Harley Davidson sun glasses Coming Soon! Compare prices on Harley Davidson Goggles at ShoppinGent.com – use promo codes and coupons for best offers and deals. Start smart buying with ShoppinGent.com right now and choose your golden price on every purchase.